Spring is slipping into summer and my bedroom window is open, allowing the sounds of the neighborhood to mix with my thoughts as I drift off to sleep, my head positioned at the foot of my bed next to the screen so the breeze caresses my face. Car doors slam, cutting through the darkness. My neighbor, whose bedroom window is directly across from mine, is quietly playing his guitar, the notes stretching out across our driveways to my ear. A train whistle sounds a forlorn warning as it passes through town. 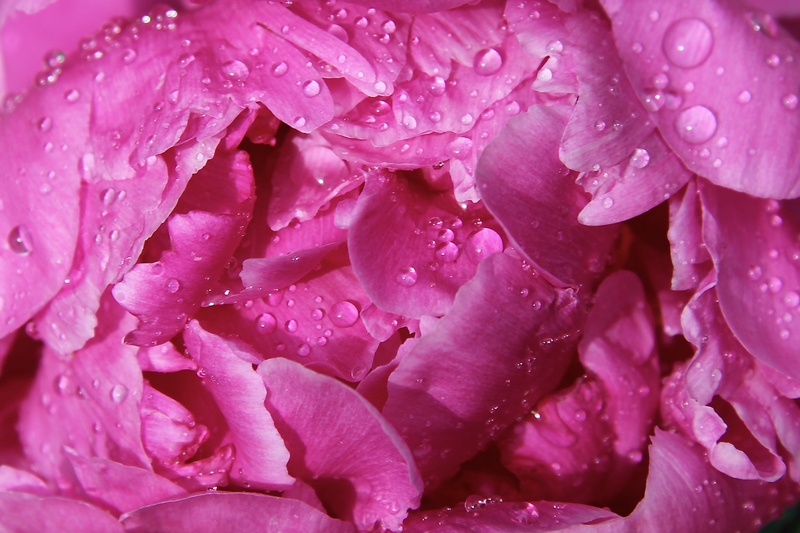 And the peonies….there are always peonies in the late spring, their scent strong right underneath my window with their flowers, a mass of riotous blooms, catching the moonlight. 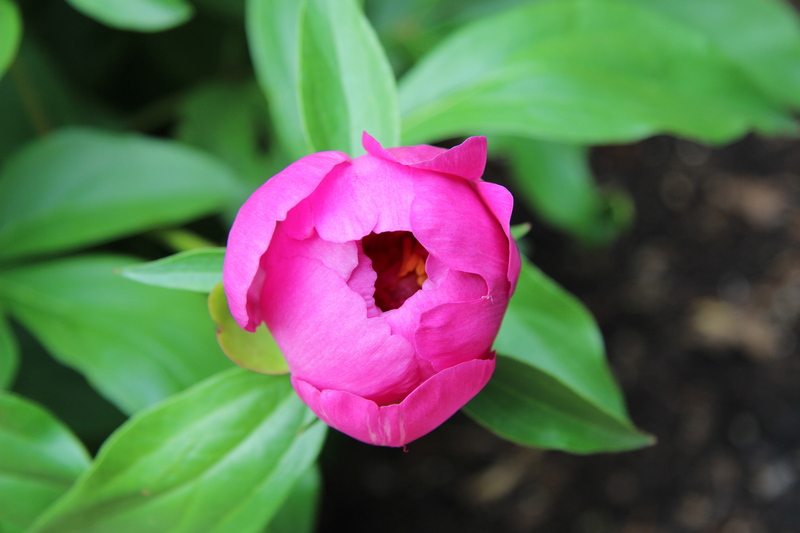 I’ve not lived anywhere else where peonies bloomed in my yard until now, thirty-five years later. I’d forgotten how the bush pokes out of the ground cautiously at first and then all of a sudden rushes to produce as much greenery as possible until the tight buds of the flower appear. And then they wait. And we wait. 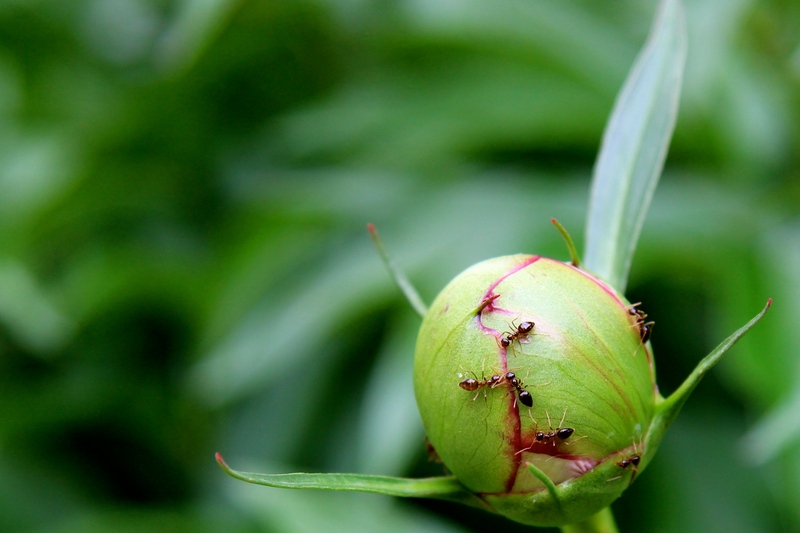 The ants move in, attracted by the sweetness of the plant. While we’re not looking a single petal breaks free. 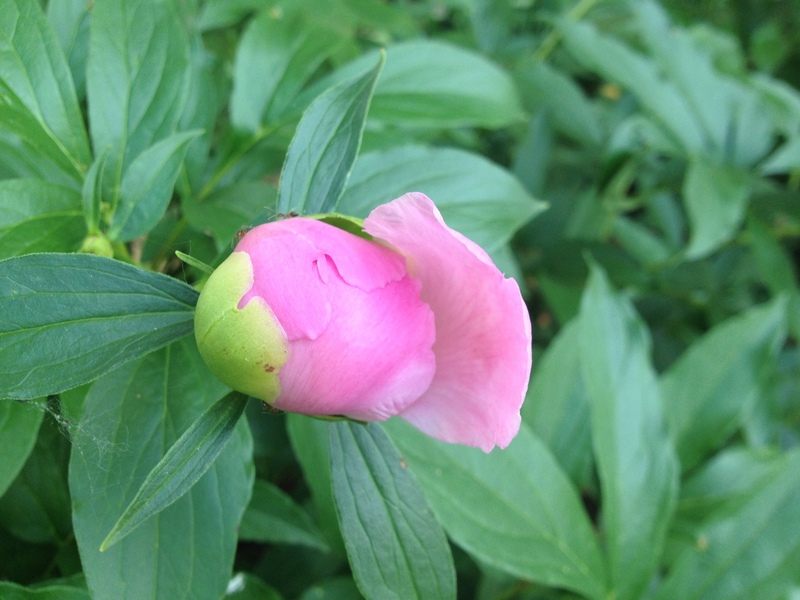 And finally, the flower unfurls with recklessness. Suddenly I’m a teenager again, instantly transported back to my childhood home. And I’m thankful for sweet memories that come from unexpected places.